Children who have autism or ADD/ADHD use Stress Balls as a way to keep calm and stay focused, as squeezing the stress ball sends sensory signals that occupy one part of the child’s brain, the anxious one, making them attentive. A child’s arms and hands are weak, in most cases. This means that holding a pen or pencil and writing correctly could be problematic. However, squeezing and squishing the stress ball contracts hand and arm muscles. When the pressure is let off the ball, tension leaves the arms and hands. This relieves stress, making writing easier. Besides the stress relief, dexterity and hand strength improves, tremendously enhancing your child’s grip on a pen. Just like when you work out, there is increased blood flow to your extremities and other parts of the body. The same applies to use of stress balls. There is more blood flow to the hands, and this also enhances the growth of muscles resulting in a firmer grip. Whether you are a parent or not, you will admit that children are the most restless beings. This is primarily because of their curiosity and the fact that a child’s interest is piqued even by the smallest item or moving insect. Children who use stress balls have been shown to have heightened concentration in the classroom. They can listen and stay attentive for longer durations. Autism isn’t curable. It is a genetic disorder that affects brain development in children, and it transitions to adulthood. Environmental factors exacerbate the condition. Motor and cognitive abilities are impaired in children with autism. This is associated with extreme sensory issues where the child is overly sensitive to some and most sensory stimuli. Too much light, noise, smells, some tastes, or feel of items affect them positively and negatively. That is, your child may respond negatively to the stimuli mentioned above yet at other times, they embrace or even crave the stimuli. Such unregulated sensory system has also been shown not to process intercepted information well. Therefore, children who have autism need a balance in their sensory system. They require a form of equilibrium, which, sadly, is a challenge to achieve, when sensory neurons fire in a thousand or more different directions. Are the stress balls and fidget toys necessary for autism? Yes, they are. Stress balls are a major source for maintaining equilibrium. The most common stress or fidget toys used for children with autism make squishy noises while others require physical manipulation to move. They have been shown to be the most desirable solution for autism during treatment because they are a needed source of distraction that reduces the anxiety levels in the children. To make you understand what these kids go through, imagine how you feel and look when you are anxious. Now, visualize feeling that way all the time, stressful, right? Unfortunately, that is how children with autism feel and the stress balls help in reducing the anxiety. This works the same way you feel when you squeeze the StringyBall when you are stressed, but you have to work or prevent yourself from an outburst. Simply put, squeezing or squishing the stress ball sends sensory signals that occupy one part of the child’s brain, the anxious one, making them attentive. Children with autism also have motor development issues. While squeezing the stress ball, your child’s hand and arm muscles are strengthened, and the grip is enhanced, making them stronger and they may be able to hold items independently. Autism is recognized in children aged 2 or 3. Before placing an order for the stress ball, you should first consult your child’s occupational therapist who will advise you on the best fidget ball. 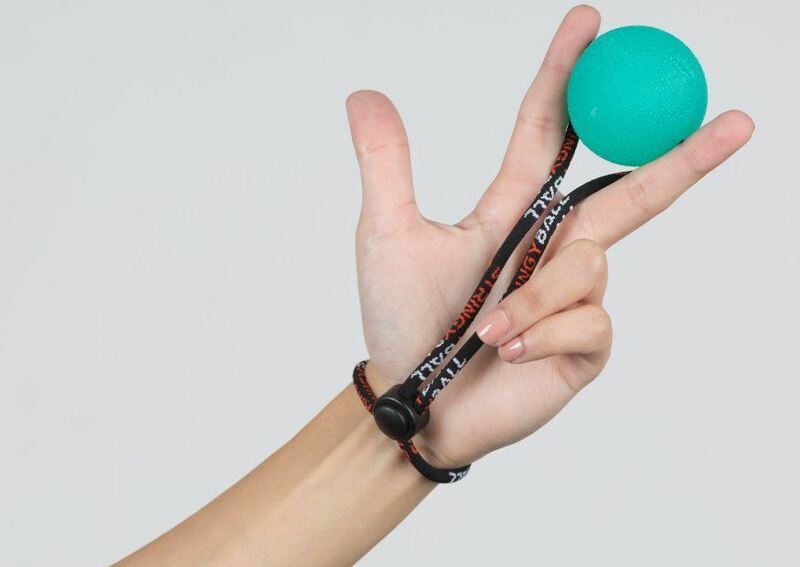 StringyBall can be tethered to the wrist or to a bag, so it is always available. Get a quiet squishy ball that is light. The balls or the fidget toys should be safe for your child to use without choking. Change the toys often to avoid boredom. Do not fidget! Someone must have said this to you once or severally in your lifetime. This is because fidgeting indicates restlessness, discomfort, and low confidence and esteem levels. However, children and adults with ADHD may just need to fidget for their day to be normal. Fortunately, you can help your child with Attention Deficit Hyperactivity Disorder (ADHD). It is a brain disorder that is characterized by impulsivity, inattention, and/or hyperactivity that interferes with the development and normal functioning. Just from the definition, you can tell that this will affect performance at school, home, and also your child’s social life. 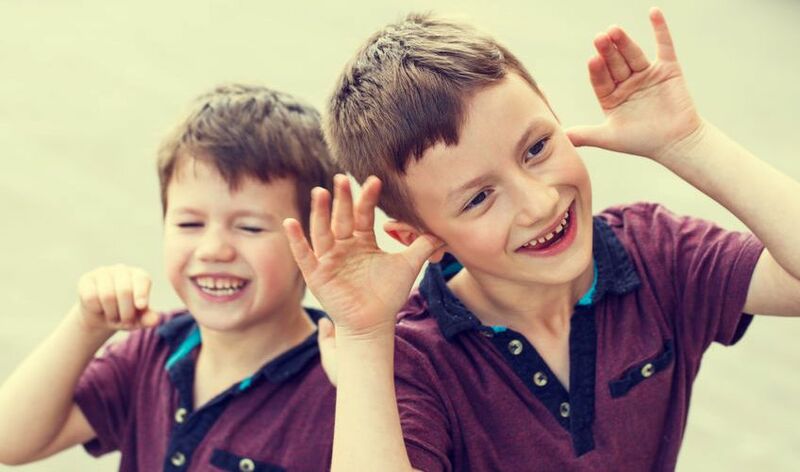 Through years of research, scientists and therapists agree that the best solution for management of ADHD is by use of simultaneous sensory-motor activities. The best of such activities is the use of StringyBall. Squishing or squeezing the ball sends sensory and motor signals that reduce impulsivity, increases attention or focusing spans, and also calms children. In conclusion, the proprioceptive input is seen as the best way of dealing with stress and attention disorders in children. Involvement of muscles in the arms, hands, and fingers, as well as the nerves, facilitates sensory self-regulation. Use of stress balls, and their incorporation into children’s sensory diets results in better tolerance to sensations, there is better regulation of emotions, alertness is enhanced, and your child’s attention span is increased.Cognitive abilities, writing, and school performance is enhanced in children with autism, ADHD, and other kids with regulated sensory patterns. Attention is the main deficit that most children struggle with. Being able to squish a ball makes it better for the child to concentrate and learn effectively.